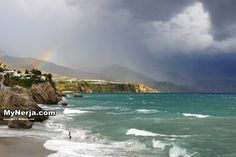 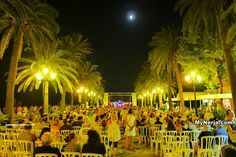 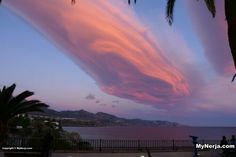 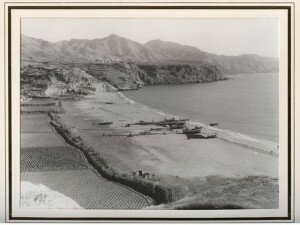 Over the past few decades Nerja has experienced huge changes. 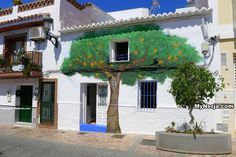 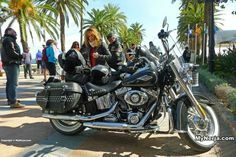 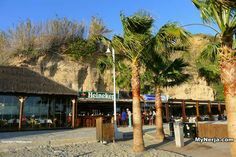 From a small town dependent on fishing and agriculture it has become one almost entirely reliant on tourism and consequently the effect on the appearance and life of Nerja has been massive. 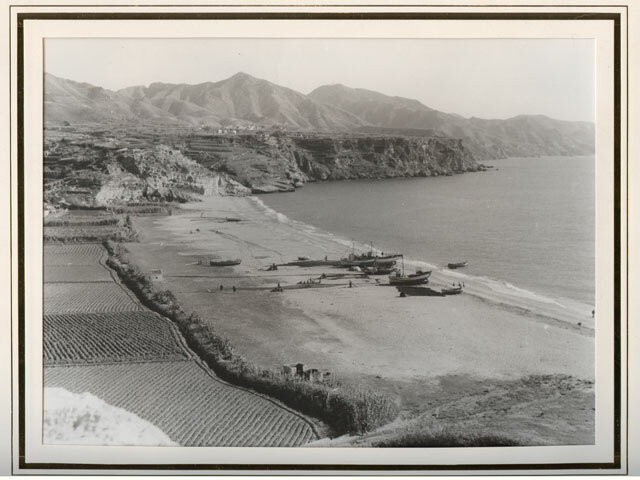 We will be bringing you occasional glimpses of the past of Nerja, beginning with a few photographs showing how Nerja used to look. 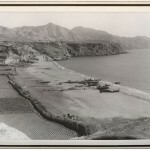 If you have any old photos or memories that you feel might be of interest please contact us with your ideas.